SEO strategy development : You have an SEO budget but are not sure what you want to achieve ? The first thing which you need to do is define an objective for your SEO Campaign, it can be - Keyword ranking, growth in organic traffic or lead generation. 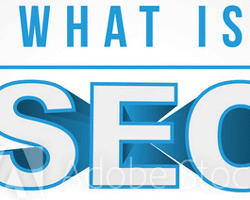 Now based on your SEO campaign you develop an SEO strategy i.e On Page and Off Page activities to be done. Website audit : Start the SEO campaign by conducting an website audit to help you find the technical loopholes in your existing website which affect the website's visibility in search engines. 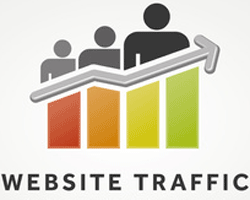 Website seositecheckup.com help you generate an SEO audit report which you can utilize to make your website SEO friendly. Site architecture : A good navigation system helps web crawlers and potential customers browse your website easily which in turn allows it to index all web pages and also provide a good experience to customers. 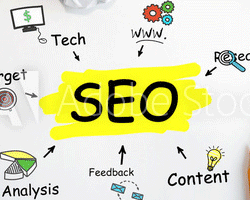 You need to study your existing architecture and Our SEO experts would study your existing site architecture and recommend you SEO friendly website architecture which would be web crawler and user friendly. 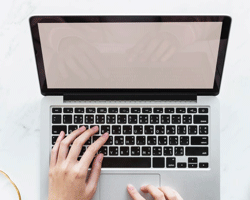 Content recommendation : As an Search engine optimization company we would be recommending you changes in your website content based upon our competitor analysis, keywords to be targeted and existing content in the website. Our SEO experts would also dive into the website to check for plagiarism as it would have an negative effect on our organic rankings. Redesign guidance : In case you have decided to Redesign your website and are afraid that it will effect your organic traffic be assured we would create a strategy document for the redesign and work with your design and development team to ensure the impact is nominal. Our SEO experts along with web designers will guide you on the best practices in developing an search engine friendly website. Schema markup : Our SEO experts along with web designers would be implementing schema markup code on your website to help the search engines return more informative results for users. Link building : We don't just create random back-links on any website. As an SEO company we believe in creating quality back-links, that has relevancy to your industry, and has good domain authority. Our SEO experts carefully select websites, create relevant content and submit it keeping in mind your brand. Our SEO experts also do link audit of your existing links and disavow those links or remove those links which are harmful.